June 18th in WP Solutions by Wordpress Jedi . 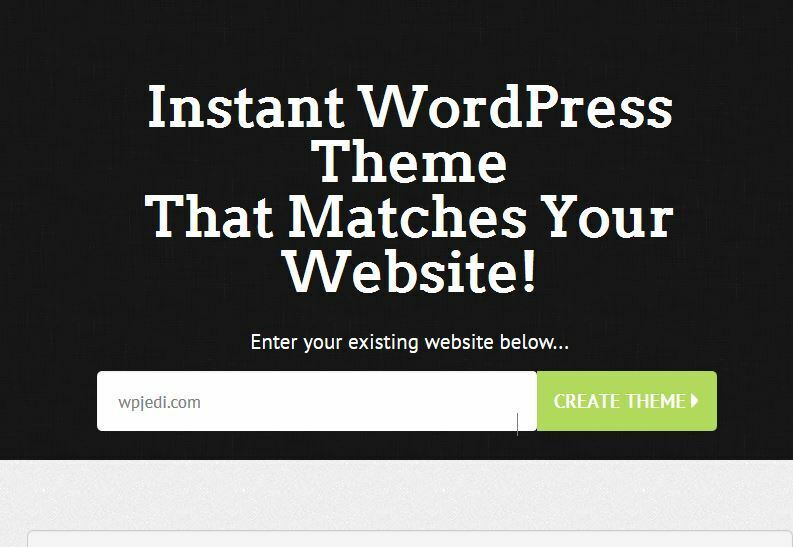 February 3rd in WP Solutions by Wordpress Jedi . 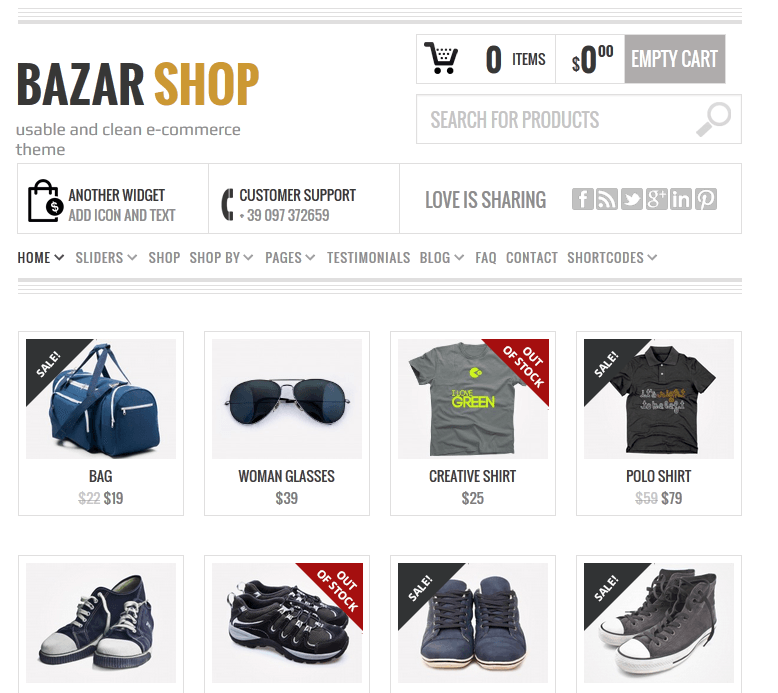 October 15th in e-Shop Solutions, Theme Lists, WordPress Themes by Wordpress Jedi . 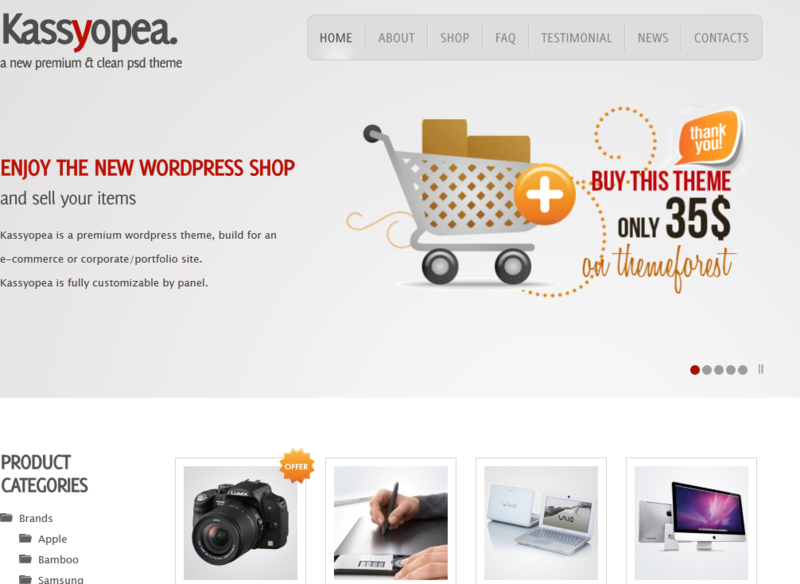 Kassyopea: works for e-commerce and corporate sites. It has a eye-catching design with 8 color schemes. 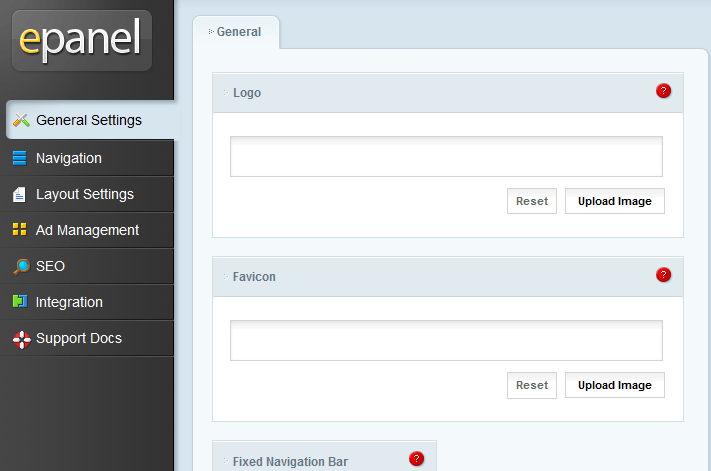 You get various custom post types, page layouts, and fonts. 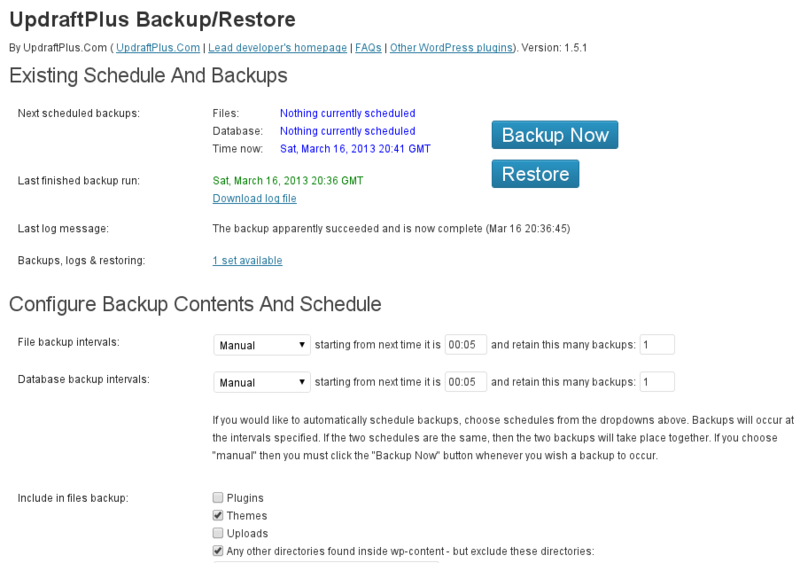 July 17th in Wordpress Backup, Wordpress Plugins by Wordpress Jedi . 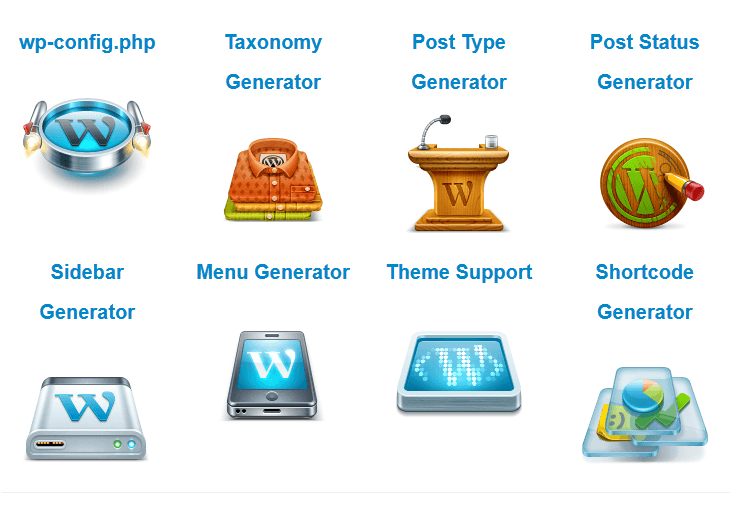 July 2nd in Wordpress Tips, WP Solutions by Wordpress Jedi . 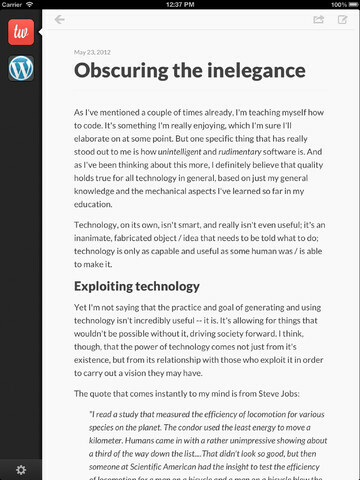 March 1st in WP Solutions by Wordpress Jedi .